Perfect to live, work or play! 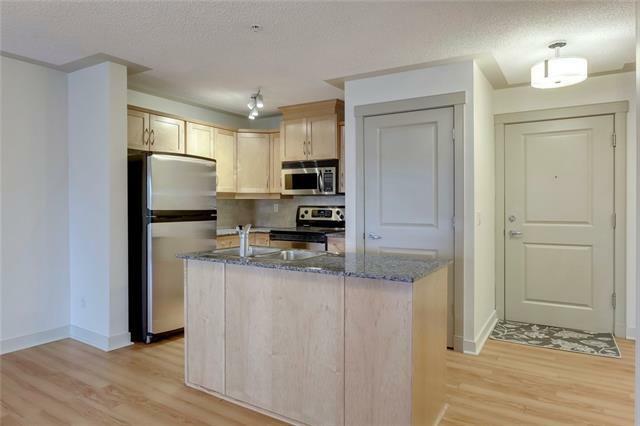 Recently updated with carpet and paint, this superb second floor, one bedroom plus den unit offers convenient access to all the boutique shops and restaurants that make Marda Loop so dynamic. 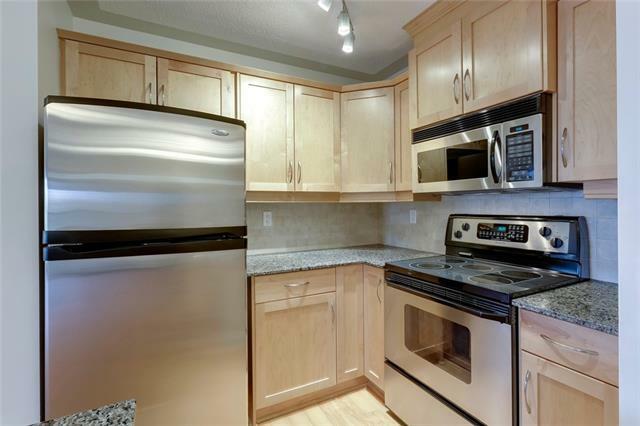 Featuring an open floor plan which includes a den off the hall entrance, kitchen with stainless steel package, island, stacked laundry, large dining area and living room with access to the covered patio. This is the perfect spot to BBQ with friends on a warm evening. The master bedroom is complete with an ample walk-thru closet and cheater access to the four-piece bathroom. 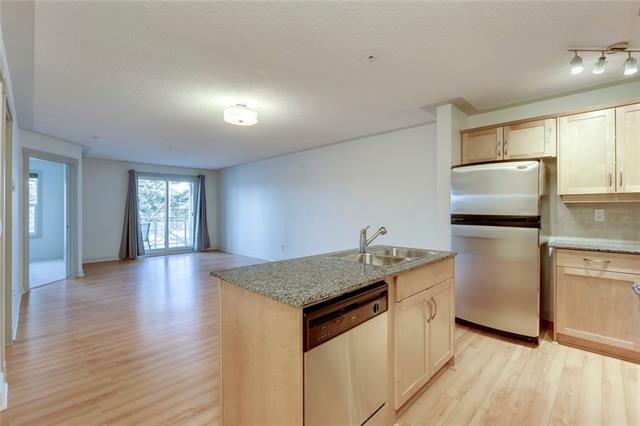 This unit has 1 underground heated parking stall and is pet friendly w/ board approval. Take a short drive (or bike ride) to Mount Royal and Glenmore to the south or 17th Ave., the beltline and downtown core to the north. 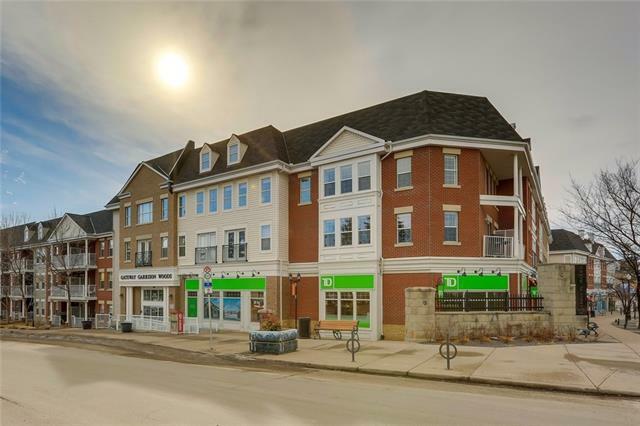 Step out and enjoy all that Marda Loop has to offer!